About ICP Networks | CITC - Man. City in the Community | An ISO9001 & ISO14001 company. 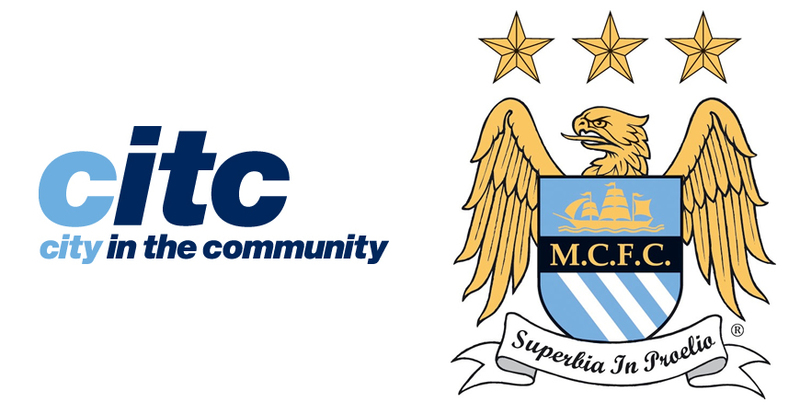 ICP Networks has proudly agreed a four year sponsorship deal with Manchester City's CITC program. The partnership will support hundreds of thousands of young people from communities throughout Greater Manchester. CITC run projects based around four key areas: Sport, Health, Young People and Skills and Enterprise and ICP Networks will play a role in supporting all activities. ICP Networks kicked off the partnership by donating a number of hi-tech tablets which will be used as part of the CITC education program. ICP Networks MD Matt Archer, said: "We are delighted and honoured to join the Manchester City team and support the CITC program. "The work that CITC carry out supporting local people is crucial, providing education to children who otherwise may not be interested or have the opportunity. There are a number of further initiatives planned for 2014 and beyond.